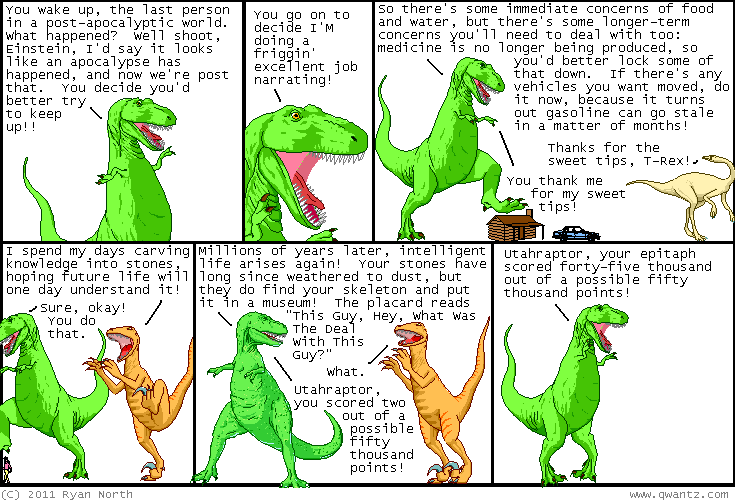 Dinosaur Comics - May 25th, 2011 - awesome fun times! SO AMAZING. I am the excited one! !